Little Mirrors, the project of Turlock, California's Trevor Speckman, is a deep dive into today's power pop. A little bit indie, a little bit folky, a little bit punk, Speckman latches onto strong melodies and clearly knows how to leverage his band into creating inviting soundscapes for his heartbreak. But one of the emotions Speckman successfully avoids is petulance -- instead, the song conveys sadness and compassion as Speckman fears for his friend. In short, Between the Lines is a flawless collection of songs about flawed feelings. 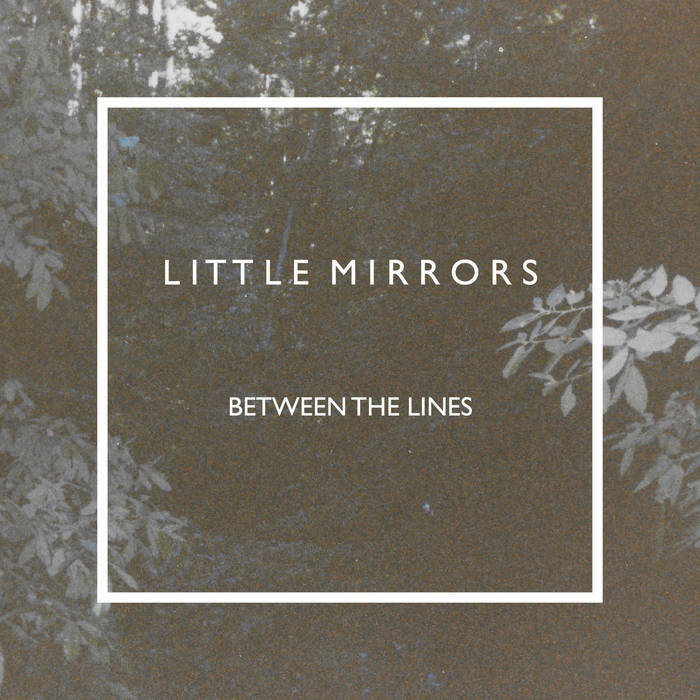 Little Mirrors has a lot going for them, and I'm looking forward to seeing where they go.